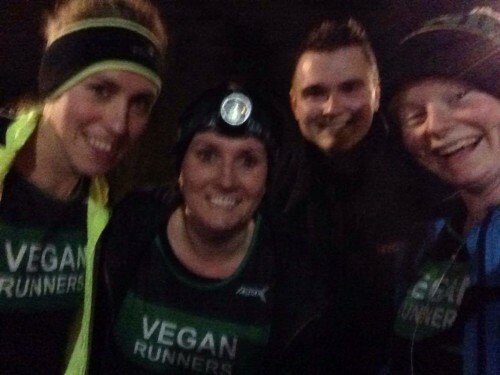 April really is the main marathon month of the year and Vegan Runners have been doing us proud so far in Manchester, Brighton and Paris to name but a few. 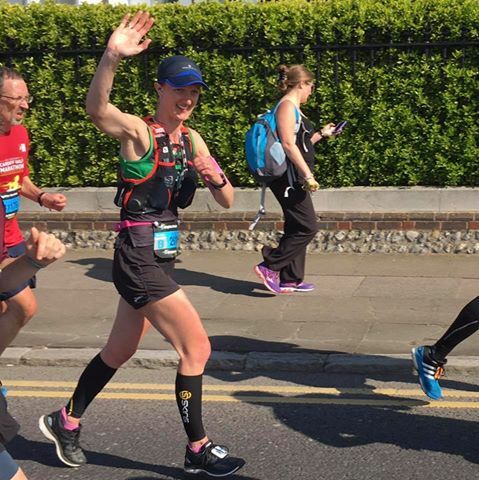 I haven’t been able to keep track of all the marathon news so please post your results here. 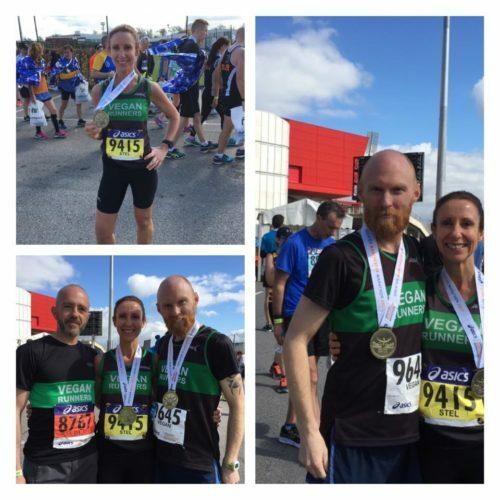 Stories about your marathon journey are also great to hear! !